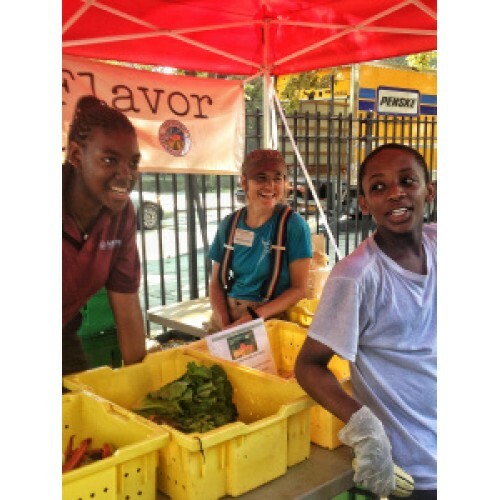 Small-scale mixed vegetables primarily for youth based educational outlets. Products: greens, garlic, roots, etc. Visiting Hours: By confirmed appointment only!